that makes coat, mane and tail resistant and silky. Dirt-resistant. 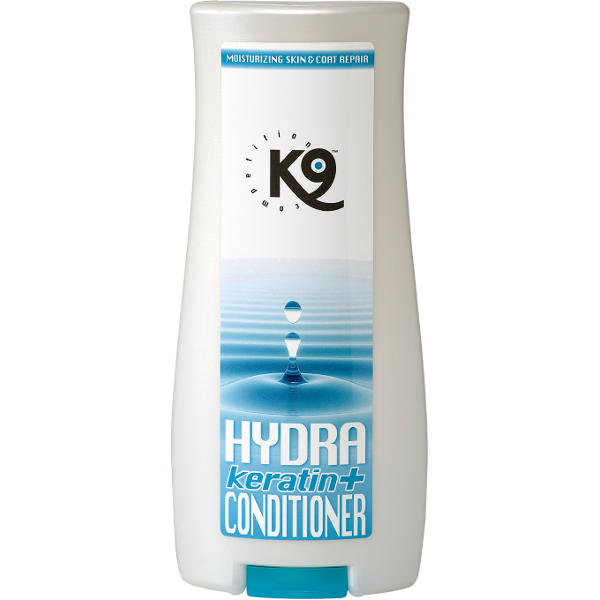 repair, increases hair strength and elasticity. Moisturize dry skin and coat. 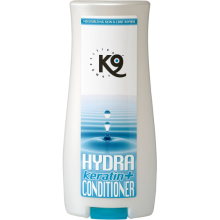 For dry hair and skin. Rinse with cooler water.